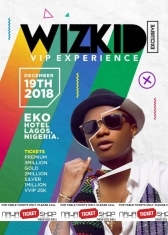 Click to enlarge Wizkid returns to the prestigious Eko Convention Centre Hall at Eko Hotel for an all exclusive command performance to his VIP fans and followers. 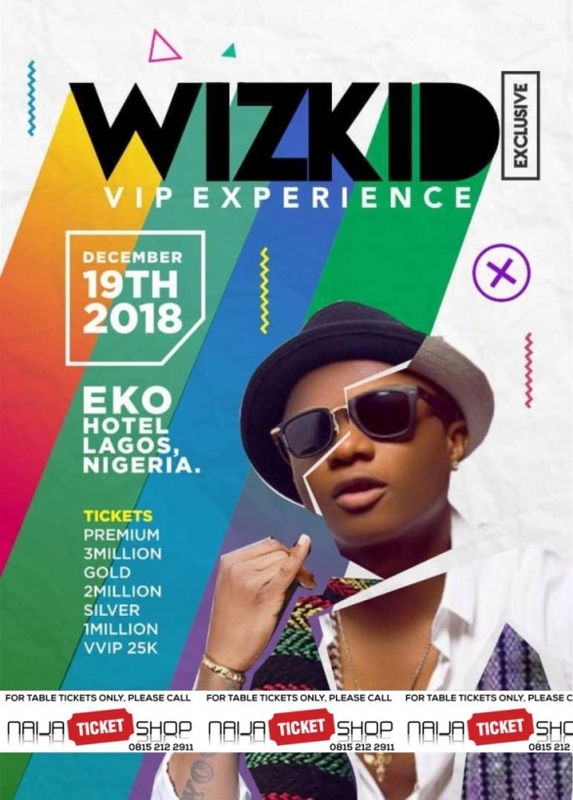 The Star Boy president will be performing exclusively to 5000 high net - worth VIP guests with a full live band in Nigeria. Featuring: Wizkid, Tiwa Savage, Tekno, Not3s, Duncan Mighty, Skepta, Maleekberry, Mr. Eazi and Afro B.